These calculators were designed to help smoker builders with some of the math involved when designing cookers in conjunction with the Pit Calculator. 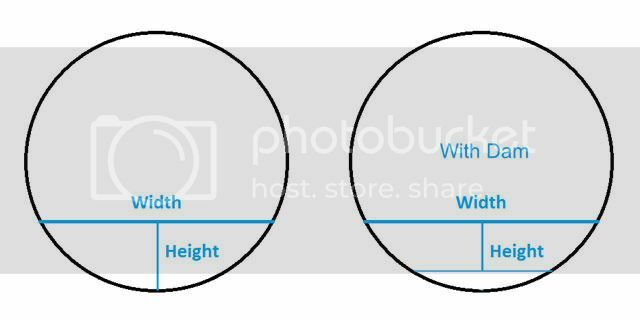 Note: All input should be inside dimensions. Firebox to Cook Chamber Opening is called the Throat. Use this calculator to determine your cylindrical tank volume in cubic inches and gallons even if one or both ends are rounded. Especially useful if you've cut the tank in length. If you've got a flat end just leave it blank or enter 0. Use this calculator to determine tank volume if you've modified it for square doors. Find the volume of oval tanks in cubic inches and gallons. 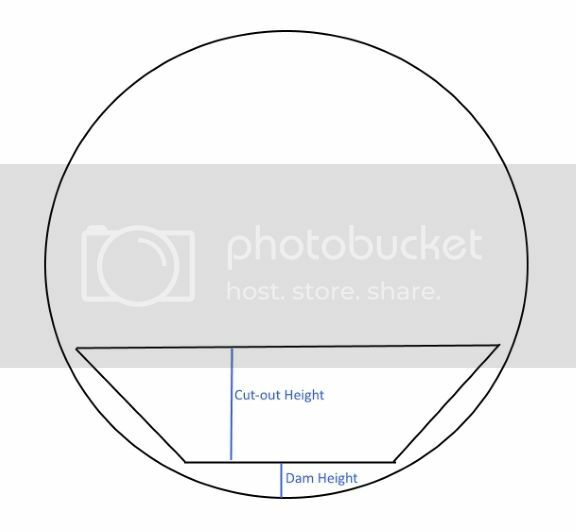 Use this calculator to lay out the throat cut-out when using a cylindrical-shaped cook chamber/tank and box-shaped firebox. 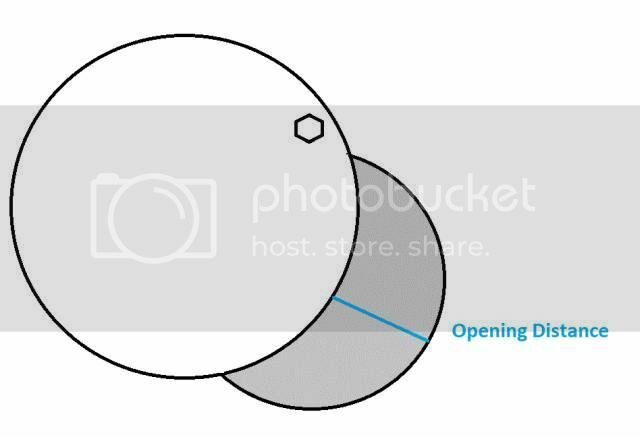 Enter your cook chambers inside diameter and the recommended throat area from the Pit Calculator. You can add a grease dam now as well. Use this calculator to lay out a trapezoid-shaped throat opening based on the recommended throat area from the Pit Calculator and your tanks diameter. 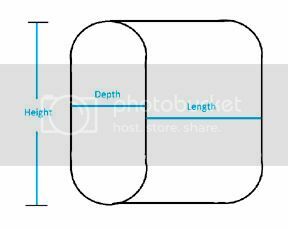 Use this calculator to determine the throat cut-out width and height when using two cylindrical tanks of the same or different diameter. 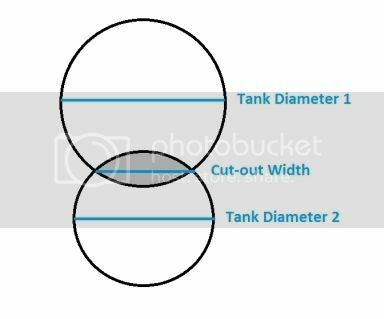 The cut-out width will always be the same length for both tanks. 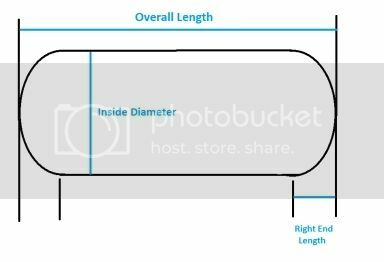 Enter the tank's diameter and the recommended throat area from the Pit Calculator. 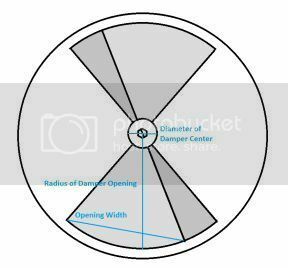 Use this calculator to determine intake/exhaust area when a circular cover is pivoted over a round opening. The Opening Distance is measured at the widest point. Use this calculator to determine opening area of butterfly dampers. Thank you for taking the time to put this together it will make a solid addition to the welding forum. My pleasure. I'm still working on cleaning them up some. Updated a couple of the throat calcs to account for smaller firebox widths. All the throat calcs are on a single page now. I also added the ability to add a grease dam to the overlapping tanks calc.